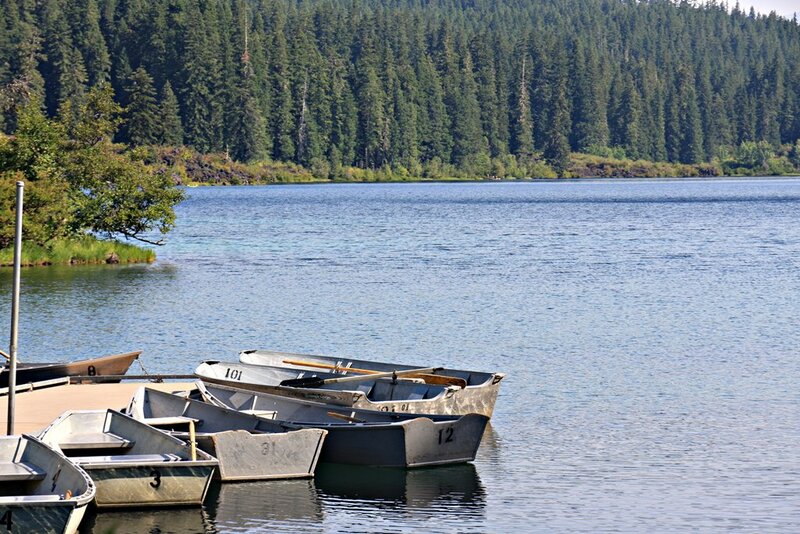 Our intention was to stay in Bend, Oregon, for two weeks at the most lovely Crown Villa RV Resort but when we tried to make the reservation a month ago, we were told they only had one week available and we took it. 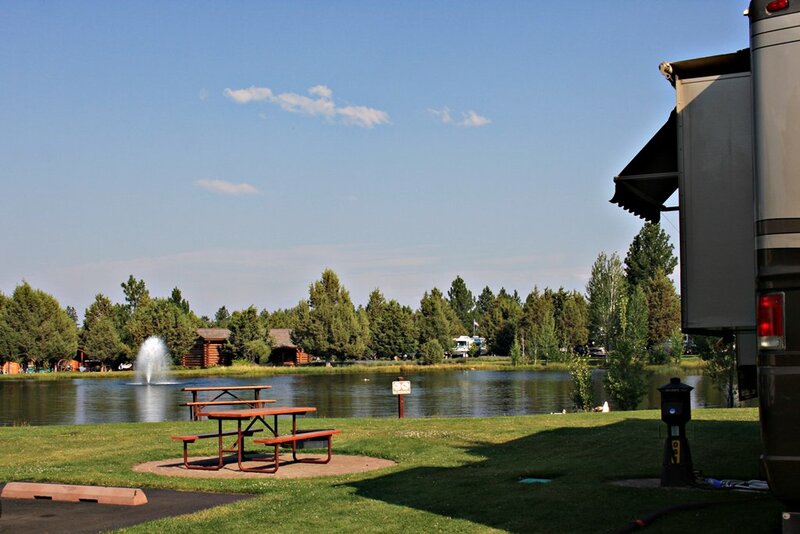 We still wanted to be in Bend for two weeks so we looked for another option for the first week and found the Bend/Sisters Garden RV Resort in Sisters, Oregon, about 18 miles away. Although we were able to eventually get our week at Crown Villa stretched into eleven nights, we were very pleased with the park in Sisters. These are two of the nicest RV parks anywhere. 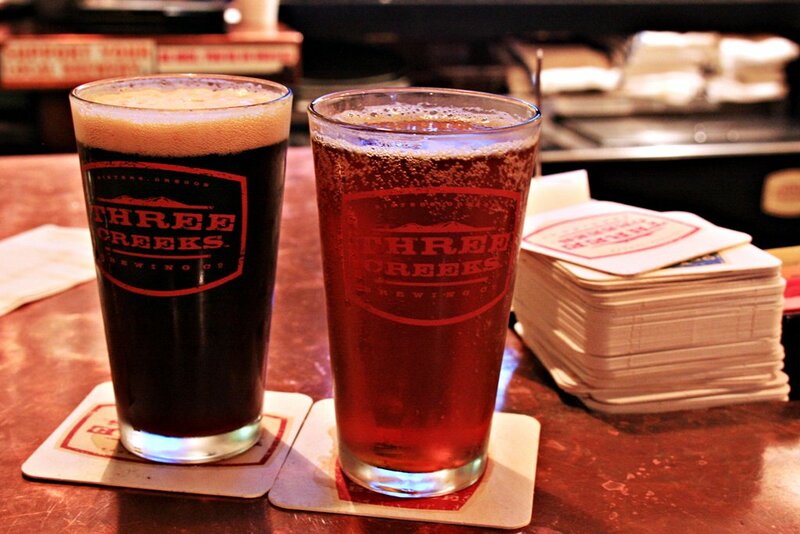 In our limited experience, the best option in Sisters is Three Creeks Brewing (and restaurant). 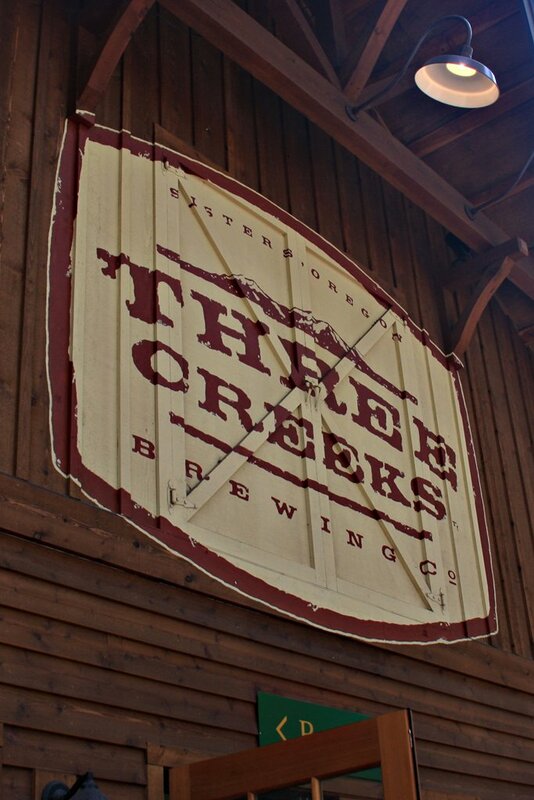 We stopped by for a beer last year but this time we came hungry, too, and hoped they still had that chocolate porter that we liked so much last time. Karen chose the Five Pines Chocolate Porter and I had the Firestorm Red and we enjoyed those while studying the food menu. 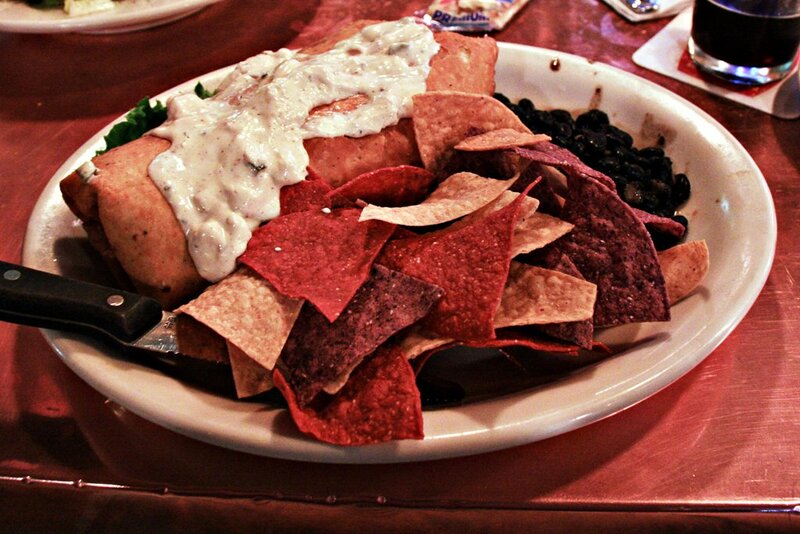 Our choices were a grilled chicken Ceasar salad for Karen and the Pollo Fundido for me, which was a sort of chicken chimichanga. They were both quite good, so good that two nights later we returned to do it again, except I had the happy hour pulled pork tacos for a buck fifty each (and I had three). Karen saw online somewhere that there were these two waterfalls not far away and they can be seen by a short walk from the car. So, one day after work we drove the 45 minutes to Sahalie Falls. Wow, there’s a lot of water falling going on here. 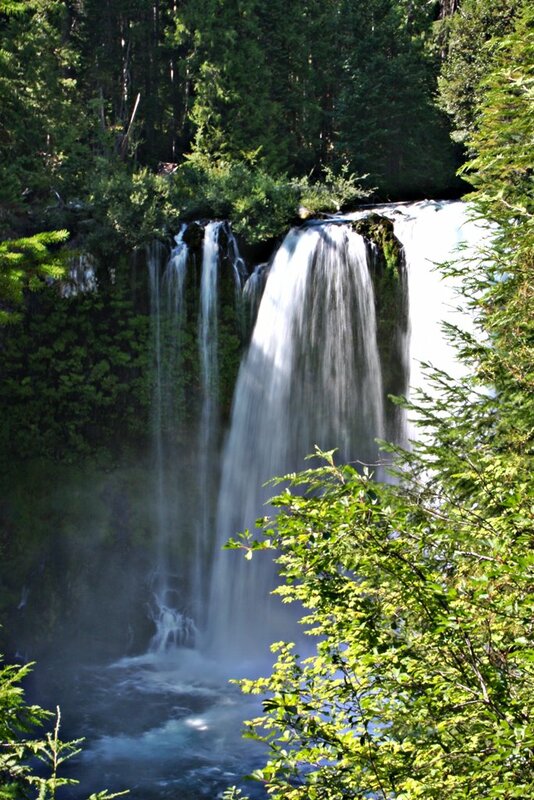 One option is to hike downstream to Koosah Falls, but that would mean a hike back to the car, so we took the drive option. It really wasn’t a long walk at all because the old lady with the cane that was getting out of her car about the same time as us back upstream showed up on the trail shortly after we got there in the car. On the way back we took a short detour down to Clear Lake Resort. This sure doesn’t look like the Clear Lake in Galveston County – it’s actually clear! 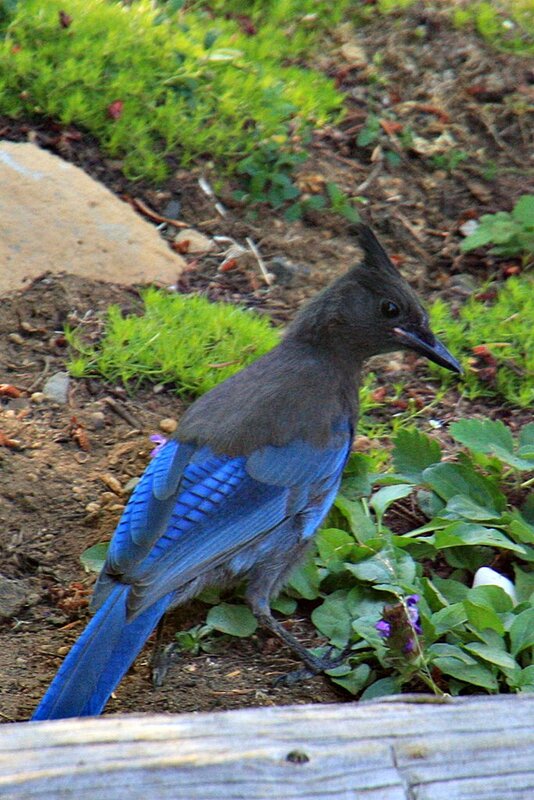 The temptation to rent a rowboat and take it out quickly faded but we had fun watching the ducks dive down in the crystal water and trying to get a good photo of the Stellers Jays before they flew off. 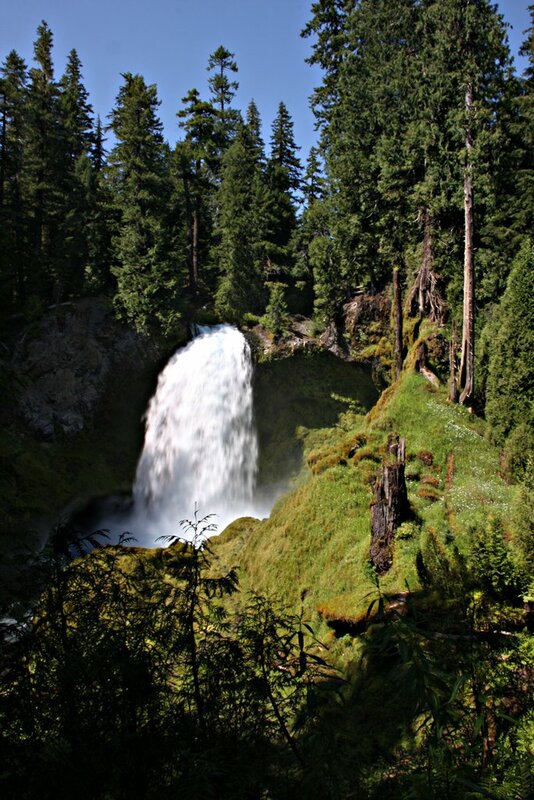 This entry was posted in Beer, Oregon, Scenic and tagged Beer, Food, Oregon, RV, Travel. Bookmark the permalink. Love the falls. 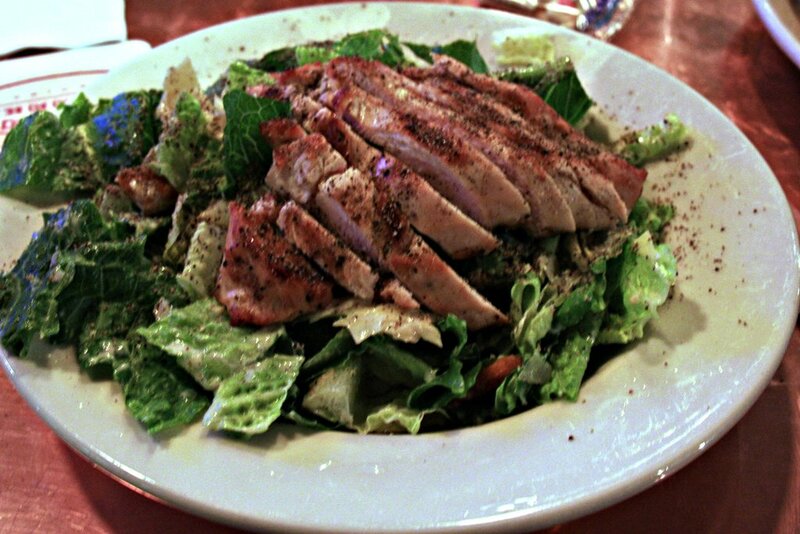 Hey, that salad looks “legal”! Looked at the downtown area – looks cute there. Salad would have been without the croutons and the beer.